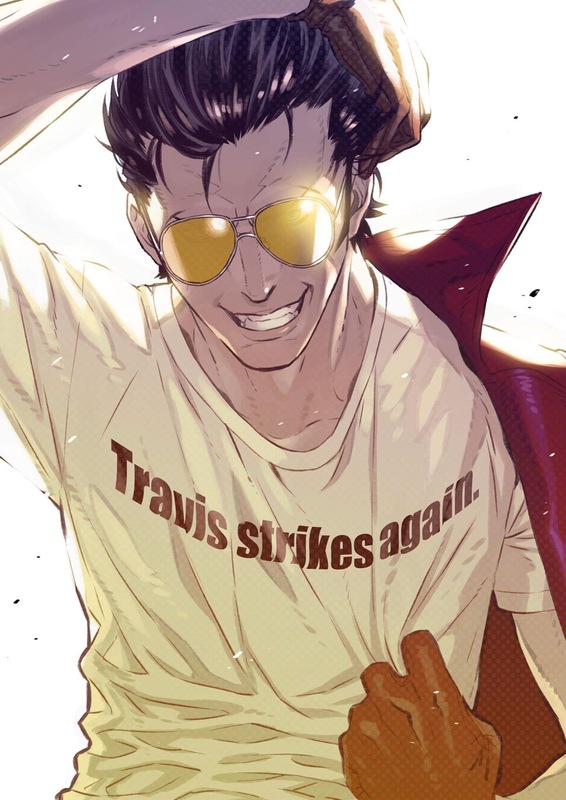 Grasshopper Manufacture CEO Suda 51 made a surprise appearance in the Nintendo Switch Presentation 2017, sharing an announcement that No More Heroes anti-hero Travis Touchdown will make a return in a new game on Nintendo Switch. “The title hasn’t been decided yet, but, just about a year ago, I had been going to some gaming events in Japan and I exchanged some ideas with the indie game community,” Suda shared on stage. “We have been discussing some ideas for the new Nintendo Switch console, and I have heard that it is an easier platform to create games for – especially for indie developers. He later went on to sit down with 4Gamer for an interview (translated by Gematsu), where he clarified that it was a brand title that had entered development.